Here we go! 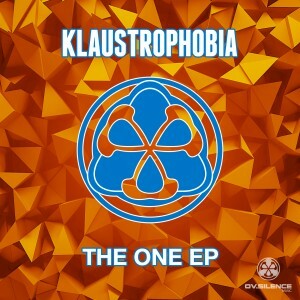 “THE ONE” is the debut release of “Klaustrophobia”, one part of the known Dj Team “Diepsyden”. Both involved, taking active parts in the ov-silence Label and Events for many years. „Klaustrophobia – The One EP“ contains 3 fine tuned, progressive Trance Tracks, including a Remix of „Neelix – The One“, the original version has been released at our „V.A. ov-silence – Chapter Three“ Compilation in 2004. All tracks produced @ the “ov-silence Studio” in Hamburg, Germany. Posted in All Releases, Music, New Releases.Tagged Diepsyden, Klaustrophobia, Music, Release.